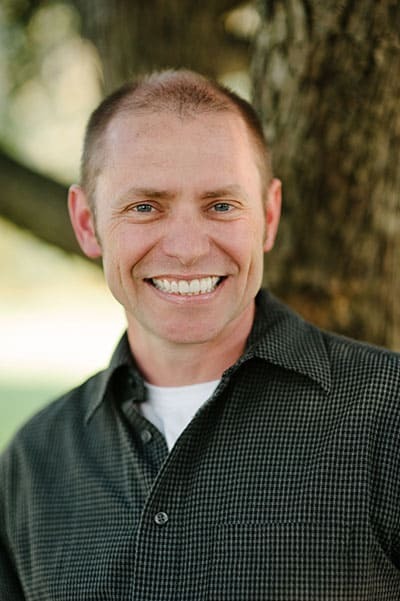 "I wanted a high-tech, quality dentist, and I knew I would find that in Dr. Snyder." More Benefits Than You Can Imagine! Implants can really change your life, especially if you have been struggling with dentures. Because implant posts fuse with your bone, they replace deteriorated tooth roots. This not only helps secure single implant, and implant retained dentures, it also stimulates the bone, keeping it from degenerating and causing the aged look often found in denture wearers. Implants can also free your eating habits, allowing for enjoyment of better food, and chewing with confidence and security. Not an Implant Candidate? We Can Still Help! If are not a candidate for dental implants, never fear. For the greatest level of comfort and beauty, Dr. Snyder may recommend FOY Dentures™ to enhance your smile with both gorgeous replacement teeth and an overall balance in facial structures. 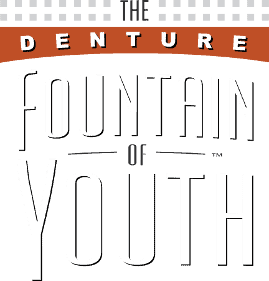 FOY Dentures™ help the neuromuscular components of your mouth – bones, muscles, nerves, hard and soft tissues – work together so you’ll look young, fresh, and confident. No matter which treatment is best for you, you can relax knowing that your smile will look natural and flawlessly suited to your face. Andy underwent Invisalign, Implants, and Whitening. I had work done on my teeth when I was 16 and the size and shape of those teeth became an issue – they didn’t grow as I grew! I needed teeth that fit my adult mouth. Several years ago, my wife suggested I visit Dr. Beth Snyder. I wanted a high-tech, quality dentist, and I knew I would find that in Dr. Snyder. I didn’t even shop around. I was willing to pay for that level of dentistry. The team was great and made me feel comfortable right away. Dr. Snyder and I discussed a treatment plan that would address the health of my mouth first and then take care of my cosmetic issues. Dr. Snyder removed my silver-mercury fillings, then we replaced a few teeth with implants and, finally, veneers were placed. I feel more complete now and it is much easier to smile!